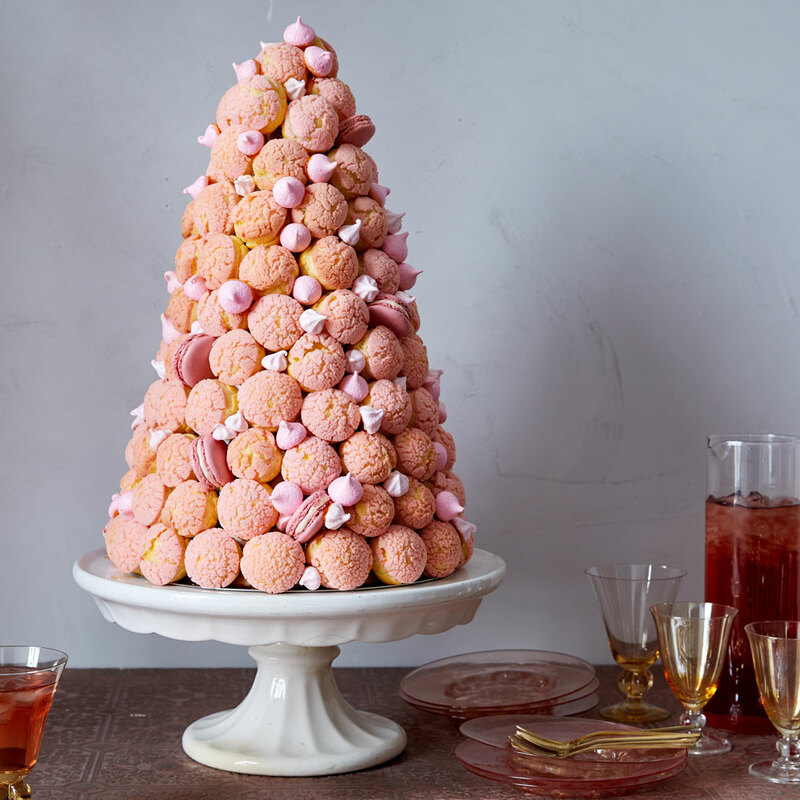 Listen up Martha Stewart fans, because this is not a drill: Our Holy Mother of all things baked, frosted, and beautifully decorated is returning to television for the tenth season of her PBS hit Martha Bakes. This is truly the content that we want from Martha: Her charming, simple yet elegant aesthetic, but applied to cakes. Sounds dreamy. 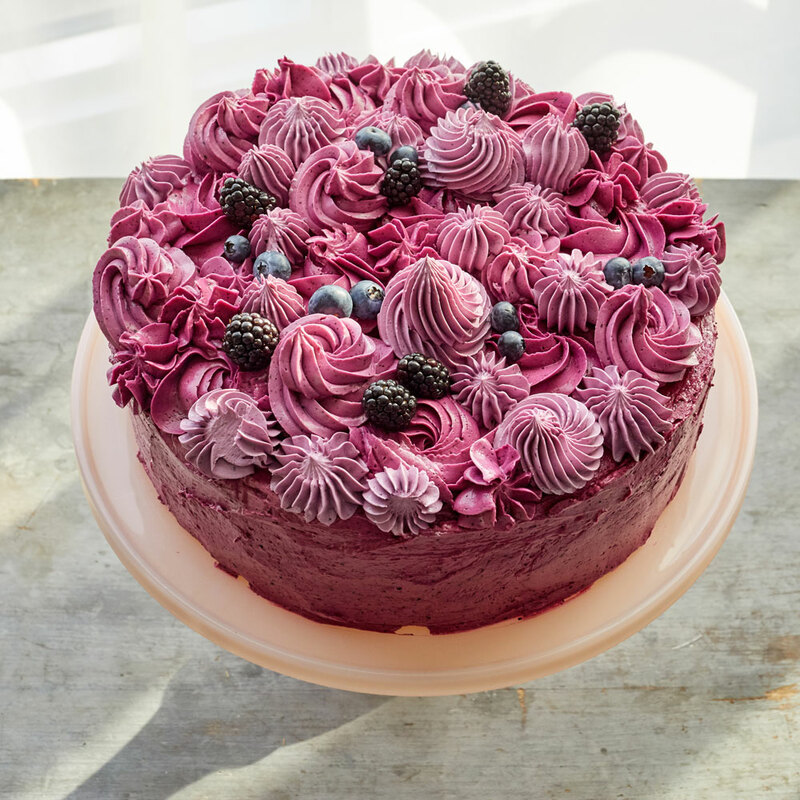 Expect the DIY queen to bless viewers with baking tips on everything from constructing lattice designs out of frosting to pouring the perfect mirror glaze. Each episode will also feature an honored guest from the world of pastry design, including famed chocolatier (and co-host of Netflix’s Nailed It) Jacques Torres, Dominique Ansel, and Daniel Alvarez (of Daily Provisions). Martha is also a judge on Chopped this season in case you want to see even more of her on your television screen. And why wouldn't you? The woman seems to know something—if not everything—about how to live your best life. To that end, Martha is releasing a series of books called the Martha Manual next year, which will teach readers how to do everything the “Martha way,” from decorating to eating healthy to entertaining. If you want to be the next Martha Stewart—even if it’s just of your neighborhood potluck circuit—it seems like they're worth checking out. 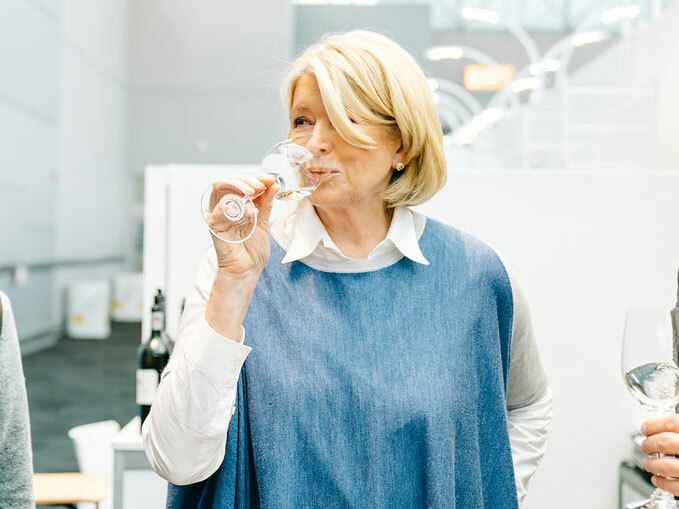 By the way, Martha also knows all about rosé all day, a storied American tradition I just know all of you will be taking part in this summer (I will, for sure). You might be thinking that Martha only drinks the finest and fanciest wine when she's in the mood to indulge, but as it turns out, she enjoys rosé on the more affordable end of the price spectrum, too. She really is a woman of the people.